They hurt. Your skin is the largest organ in your body, treat it with just as much care as you would any other. Although it may seem as though you are doing your skin a favour to clear it, you should avoid using any skin care product when it hurts. The mask ultimately removes cells from the outer layer of the skin and any hair along with it. When you notice that your skin feel soft and smooth after using it, it’s simply because you have effectively removed a layer of surface skin. Removal of natural skin oils. Natural oils are key ingredients to keep your skin healthy by providing a barrier that will protect the skin from any micro-organisms. 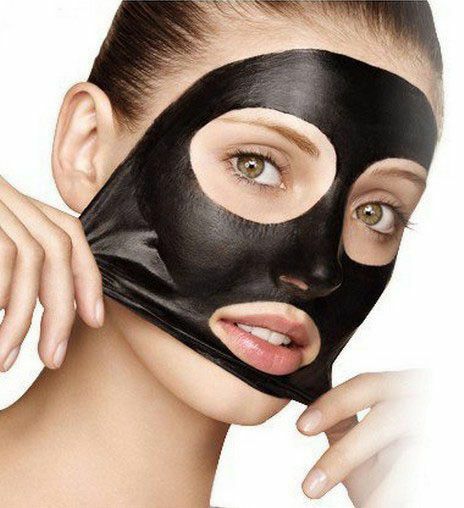 Masks like these ultimately strip your skin of these oils revealing the skin to even bigger causes to skin damage. For a LUXit facial, follow the link to make a booking through the app or website.